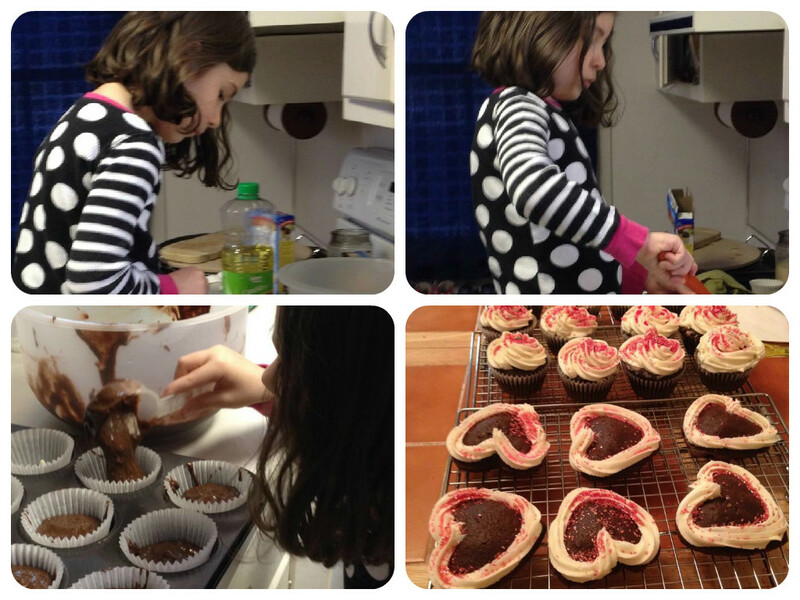 Lindsey Minnich, a business analyst at SofterWare, has a daughter, Morgan, who loves to bake. Lindsey reminded us that when Morgan sang in our company’s children holiday singing video, “she was busy at work rolling gingerbread dough…over…and over…and over. Who: The fabulous bakers and dessert connoisseurs at SofterWare contributed a baked good for the sale and/or by purchased some yummy treats. What: A bake sale to support the No Kid Hungry organization. 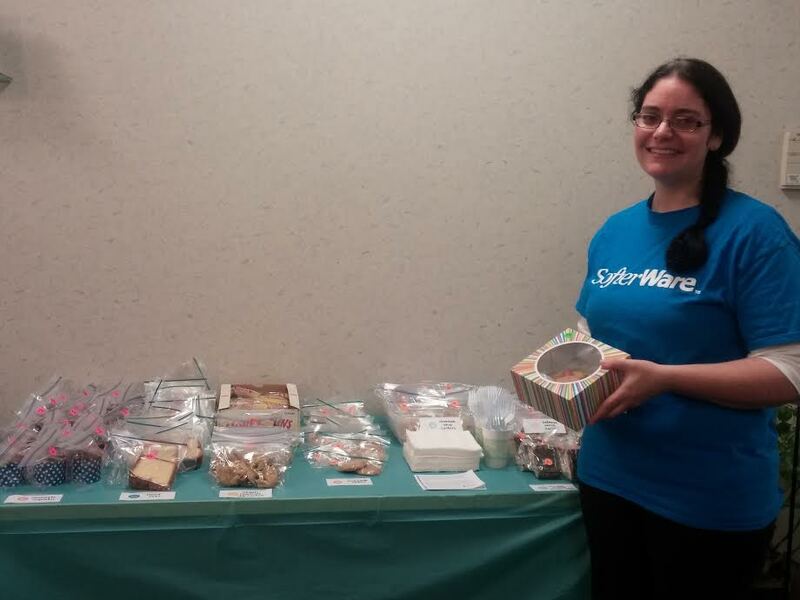 All of the proceeds raised from SofterWare’s sale will be donated to the Greater Philadelphia Coalition Against Hunger, a local beneficiary of the No Kid Hungry program. So here’s Lindsey she put together, with the help of Laura Bigelow and a host of bakers and purchasers (my category). 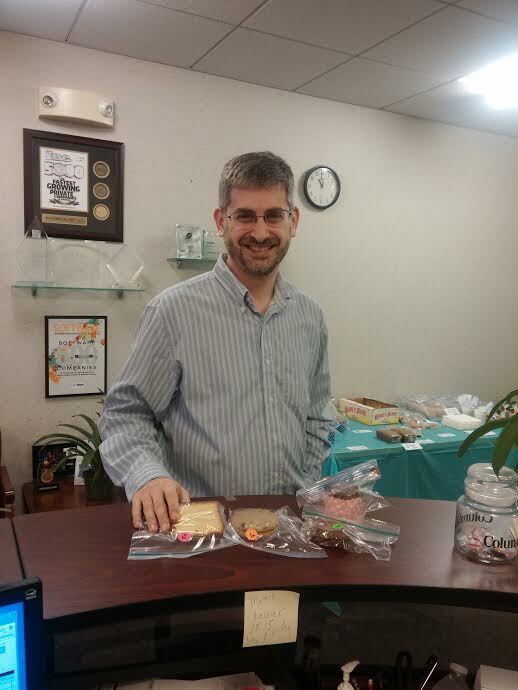 Mike Sernoff, Senior VP and happy customer. I’m sure he bought some for his wife Abby, but I’m not sure how much made it home! 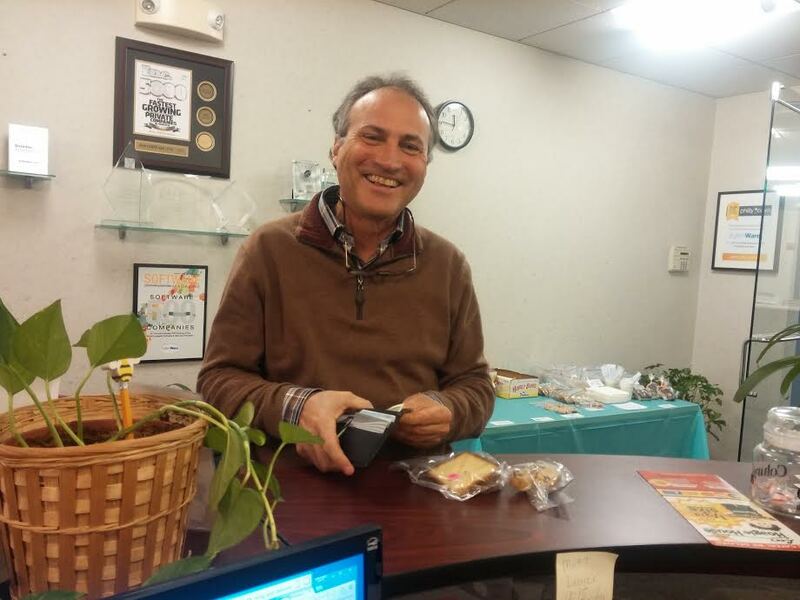 Doug Schoenberg, CEO and star of our blood drive, replenishing his blood with blue-ribbon winning pound cake baked by the 92 year old mother-in-law of our own Debbie Scarlett Foster! As a result of the bake sale, we raised over $650! Way to go to Morgan, Lindsey, and everyone at SofterWare. It was a true win-win!